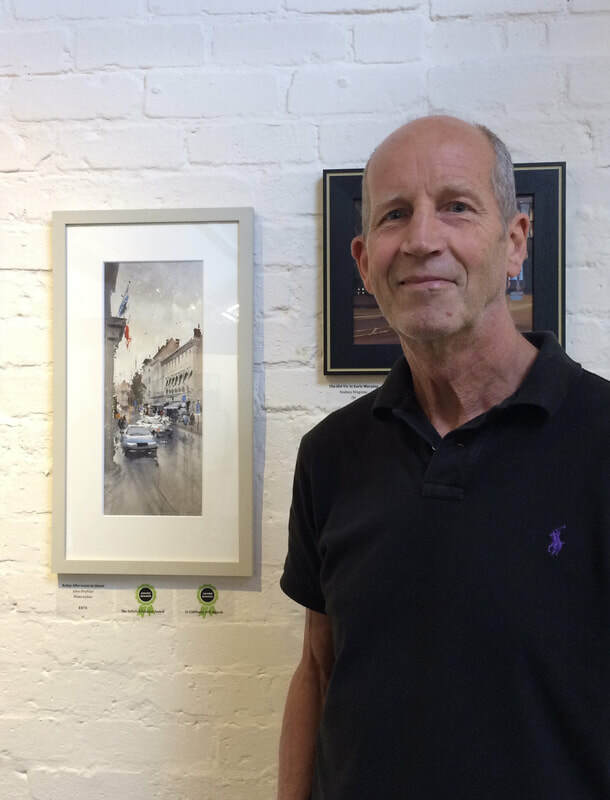 John studied illustration at Birmingham College of Art, and has enjoyed a career as a successful freelance artist, working in all mediums, but specialising in watercolour. He prefers to work in a fast, loose, impressionistic style but always with the emphasis on good drawing skills. John enjoys giving watercolour demonstrations to art societies and teaches painting to groups of adults. He continues to work commercially, exhibits his paintings widely and has won many awards. He undertakes private commissions including more detailed animal studies and tries to find time to indulge his passion for en plein-air painting and figurative work.